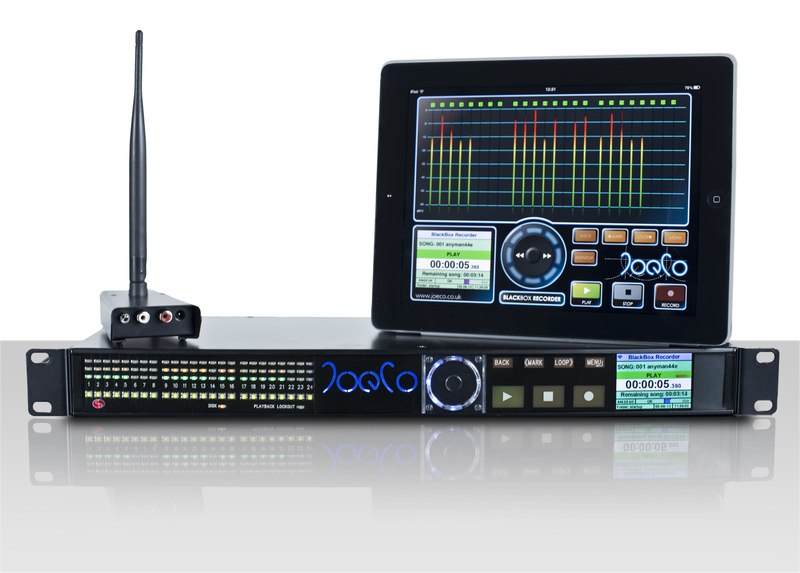 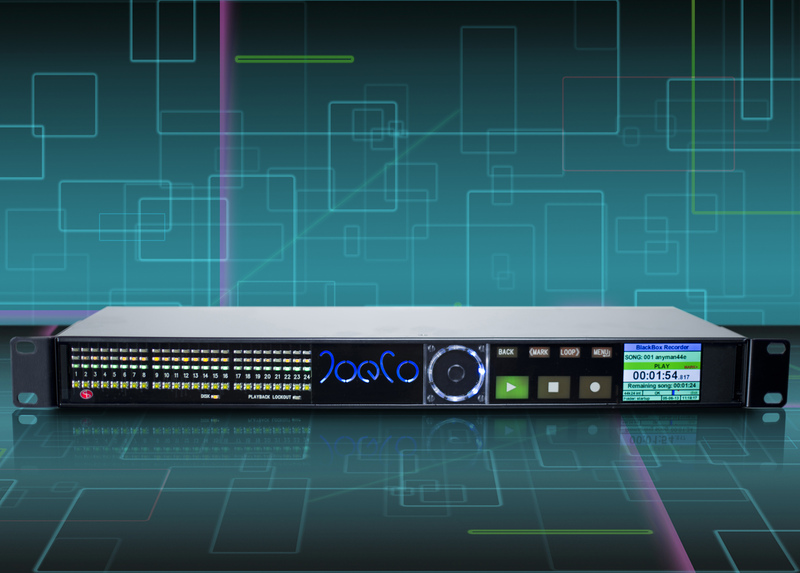 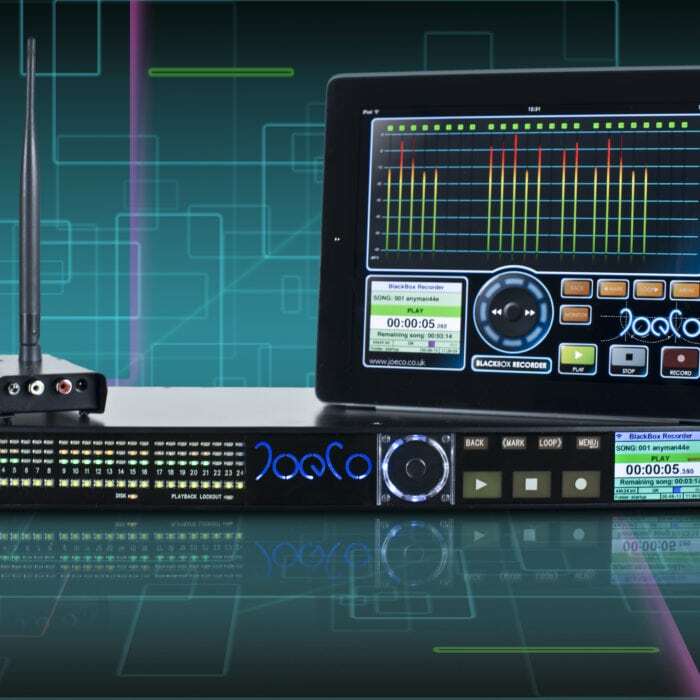 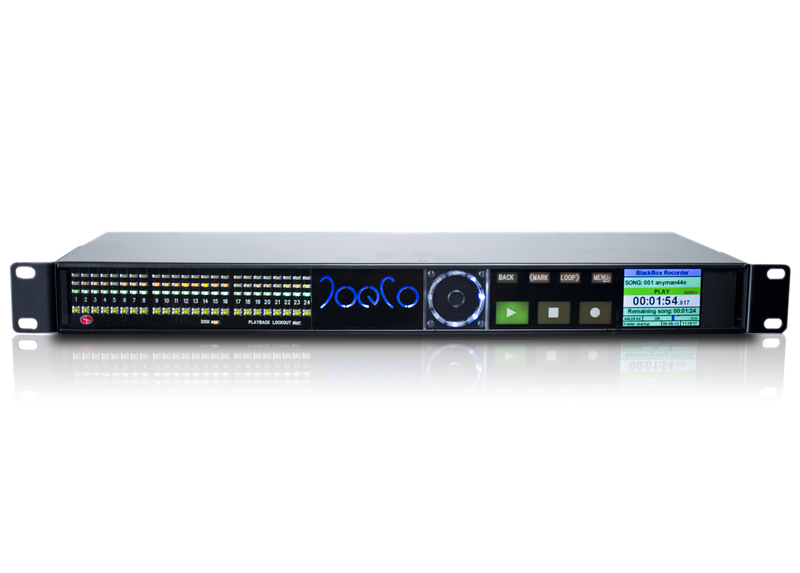 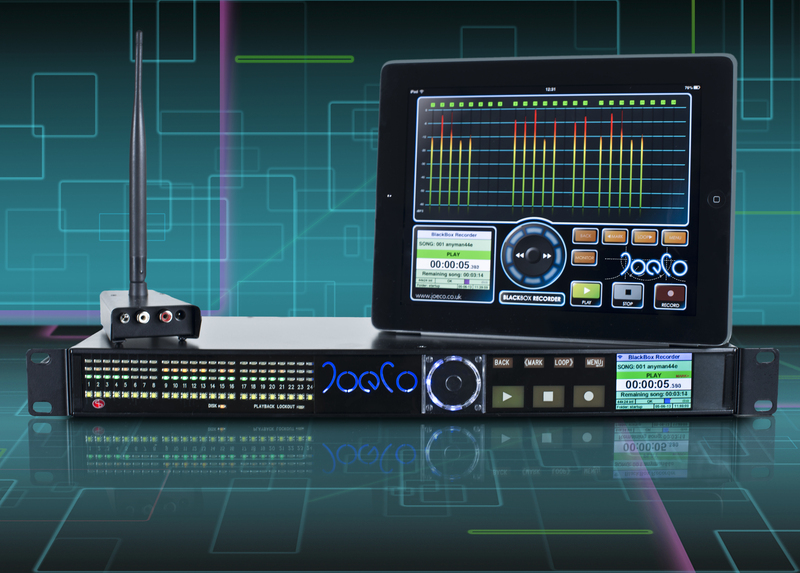 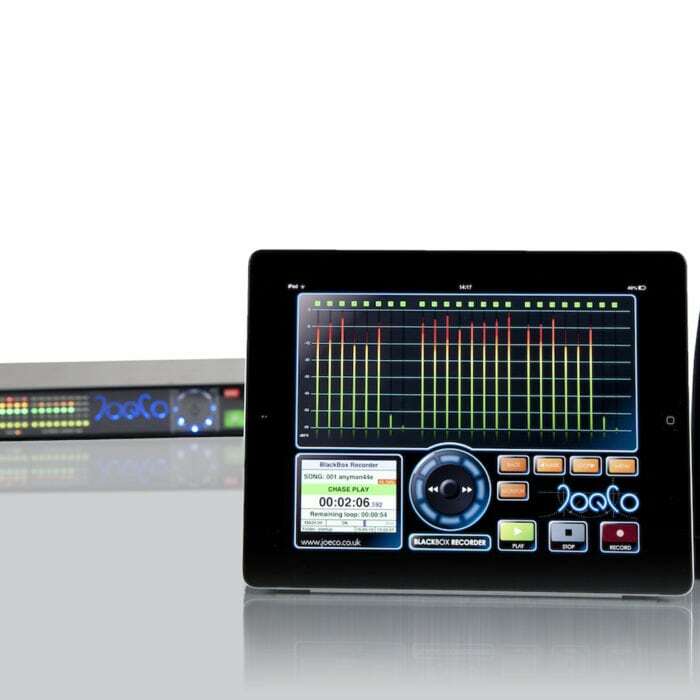 The 24 channel BLACKBOX BBR1B multi-channel recorder is a well-established and respected icon of the professional audio industry, with balanced I/O to ensure hassle-free but absolutely dependable multi-track audio recording direct from a mixing console or in a location recording environment. 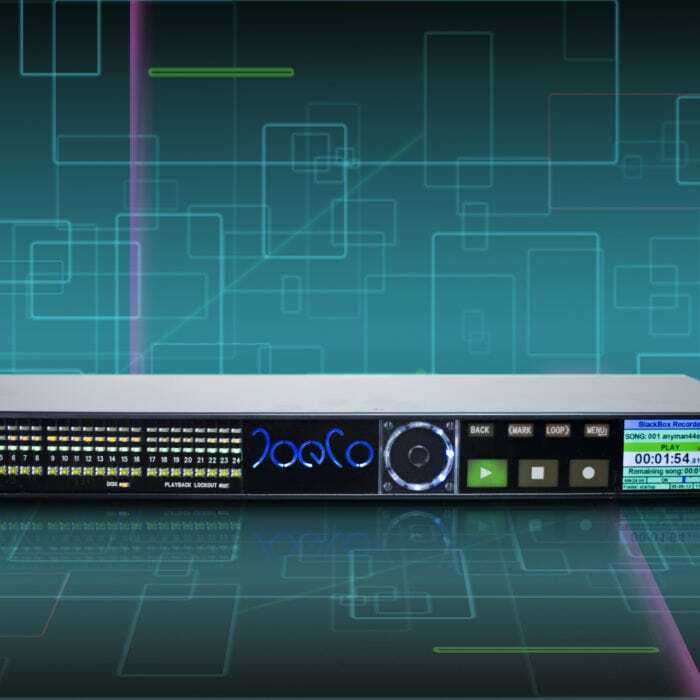 Built for ease of use inclusion in rigs where reliability is paramount, the BBR1B multi-channel recorder offers genuine set it and forget it functionality for applications when time is sparse but standards must remain high. 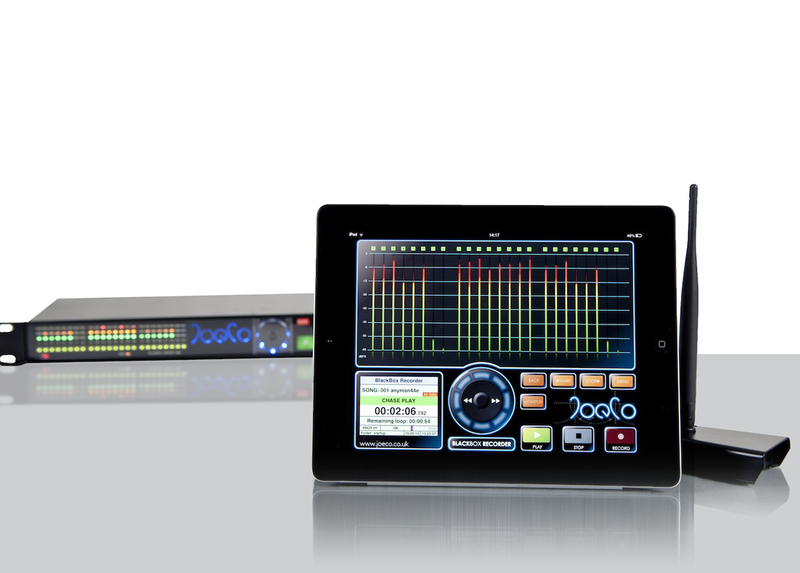 For additional peace of mind in live scenarios, the unit loops the inputs directly to the outputs via relays when in record or stop mode, so that even a power failure cannot affect the audio through the PA . 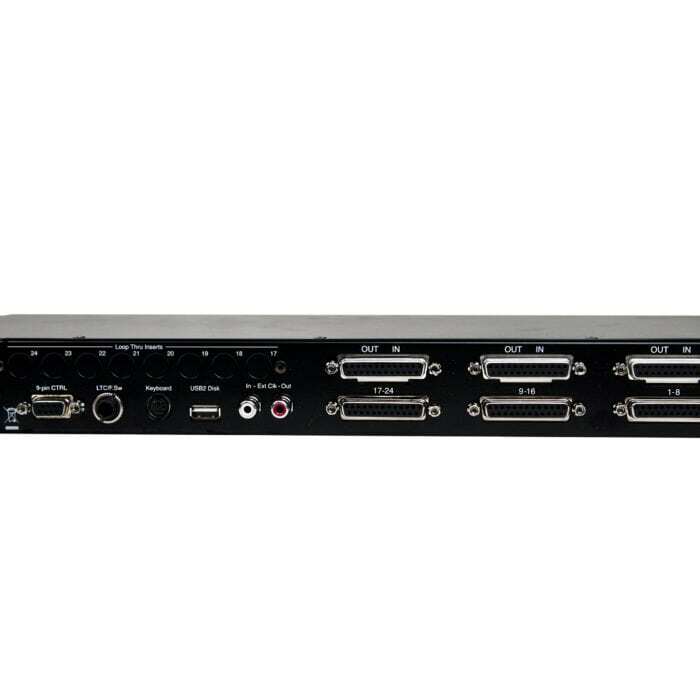 The unit’s three lower 25-way female D-type connectors are used as balanced inputs while the three upper 25-way female connectors are used as balanced outputs. 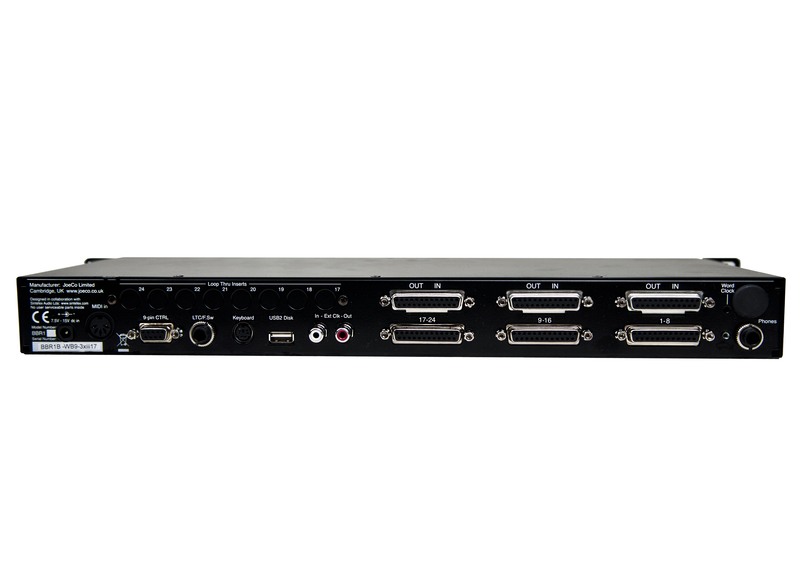 All BLACKBOX Recorders are designed and built to exacting standards with rugged construction and a suite of unique multi-track audio capture features. 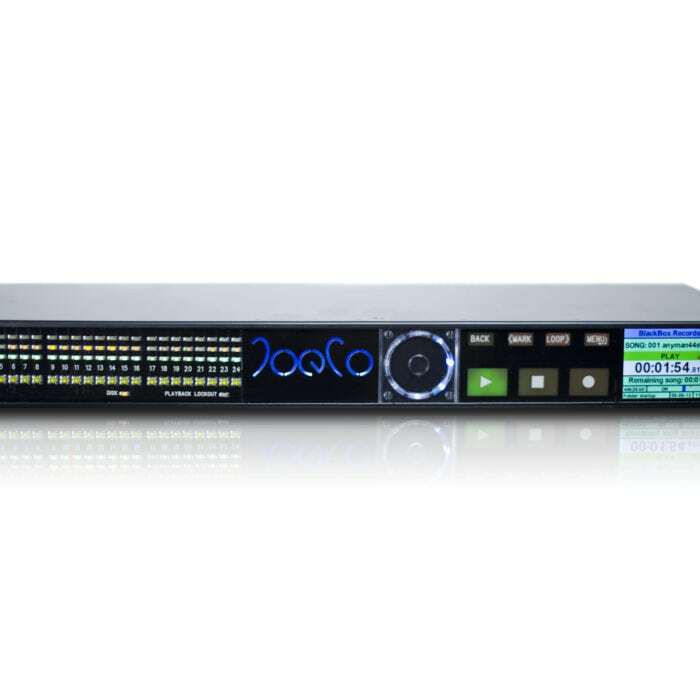 The choice of professional users, the BBR1B multi-track recorder is the multi-track recording solution which the professional audio industry chooses and trusts. 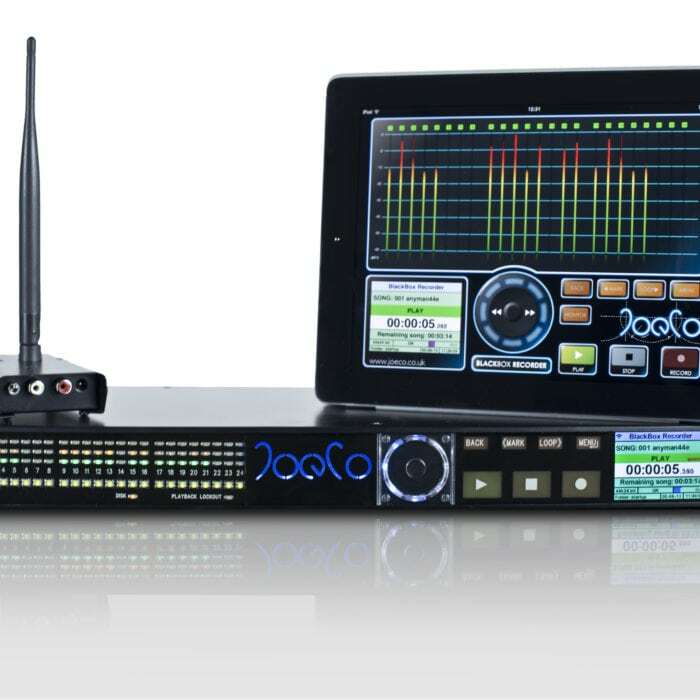 For more information, see below to download the BLACKBOX Recorder brochure, for full information on the entire BLACKBOX range.